As manufacturers and distributors move customer ordering online, buyer adoption can sometimes pose a challenge. Often, the best way to prevent potential adoption challenges is with a strong B2B eCommerce launch strategy. Ranging from smart email marketing and collateral like mailers and flyers to the right incentives for your sales team, these efforts have proven to drive high buyer adoption rates out of the gate. This two-page PDF will cover the top 5 tactics manufacturers and distributors use to successfully launch their B2B eCommerce portal. They will also help businesses that are struggling with poor adoption drive more usage of their B2B eCommerce sites. 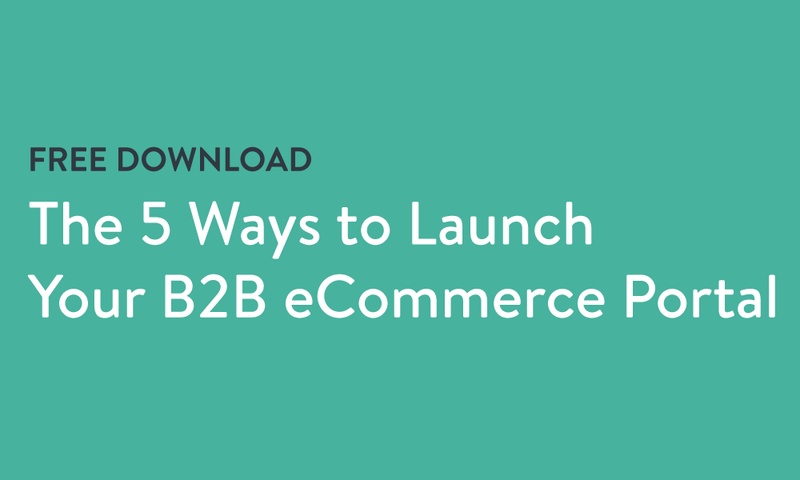 The 5 best ways to launch your B2B eCommerce portal. 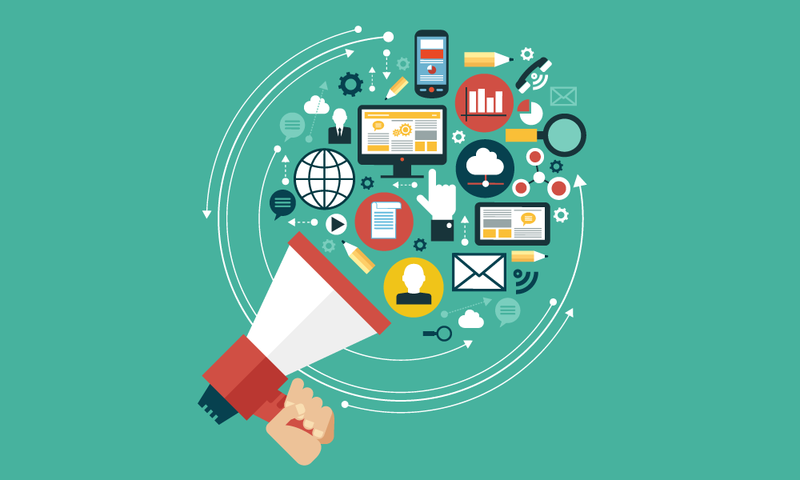 The importance of sales reps, marketing collateral, and your website to your launch. The 4 emails you should include in your email marketing launch campaign.